The bathroom is one of the most important parts of the house, believe it or not. In fact, the average person will spend nearly 1.5 years inside the bathroom in his whole lifetime. This is also one of the main reasons why people remodel it as often as they could. 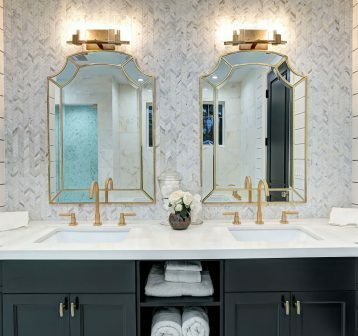 Why you should remodel your bathroom? The updated and bathroom adds value to your home. Bathroom remodeling gives a touch of freshness to your home. It has has a significant effect on your house architect. 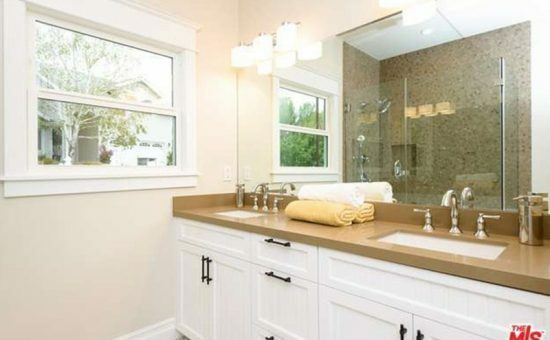 Beautiful and maintained bathroom reflects how you look after your home. Reduced stress and improve happiness. Increased Home Value even with a small budget. With Build 4 You Inc, you will find a solution to all bathroom remodeling problems and needs. We do not just remodel or design your bathroom. Our bathroom remodeling projects include painting, flooring, plumbing, electrical and drywall work as well. You want a simple upgrade or maintenance of your bathroom to make it more practical? Our experienced team offers customized bathroom remodeling services. Customer satisfaction is the best reward we get. Our project manager supervises the whole process of bathroom remodeling and makes sure you are satisfied with each step of the remodeling process. Before starting your bathroom remodel, we will show the 3D image of your the bathroom design so that you will know how your bathroom looks in end. Everyone has different taste when comes to the styling of room or bathroom. Pick your style and let our bathroom remodeling experts know about it. What type of bathroom remodeling do you want? • Do you want to add a walk-in shower to your existing bathroom? • Need a remodeling for a small bathroom? • Do you always desire of bathroom with mix texture wall? • Monochrome bathroom looks spacious, and you get relaxing vibes from it. • Upgrade your bathroom vanity. • Upgrade only bathroom fixture. They add a bold statement to your bathroom. Do you want to learn more about our service? book your appointment now with us. Our team will discuss your requirements and provide you the best suggestion about bathroom remodeling with a free quotation.